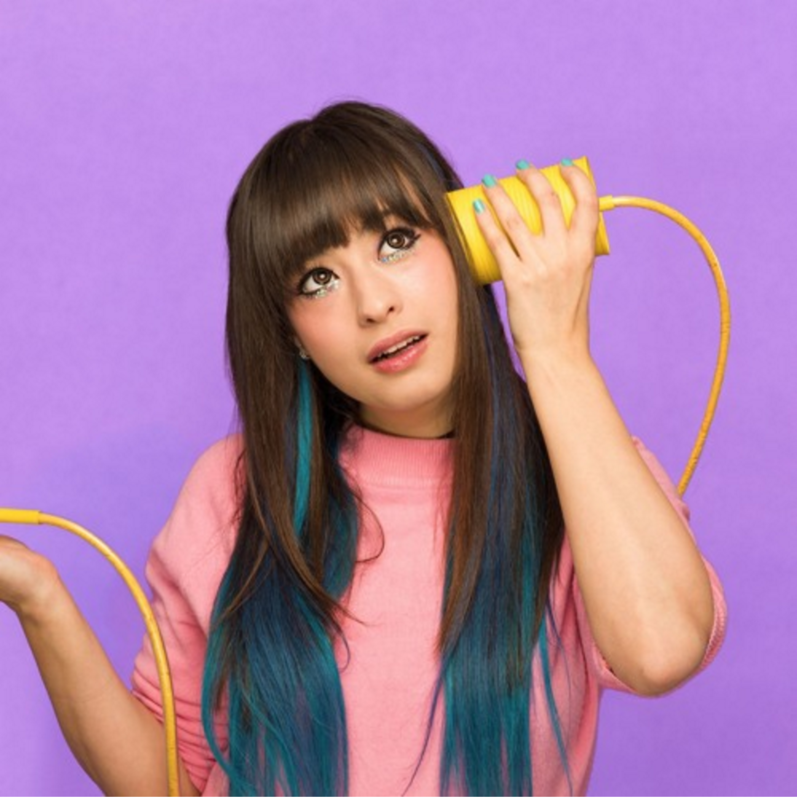 Kero Kero Bonito is back with wiry new single called Lipslap. Premiered yesterday by Zane Lowe on his Beats 1 Radio show, the new song is the London trio's first since early 2015's Picture This and arrives following a tour of North America and Japan in late 2015. Over intermittent squelchy synths and a glimmering beat, Sarah Bonito jumps off a springboard made of hypnotic pop-leaning melodies, delivering thinking cap bars. It briefly simmers but then, the rhythm snaps back as the infectious vibe completes its takeover, making the point: "I can't hear you 'cos this beat is taking over." Listen to Lipslap above and revisit our interview with Kero Kero Bonito from 2014 here. Kero Kero Bonito's Lipslap is out now through Kero Kero Bonito (buy).